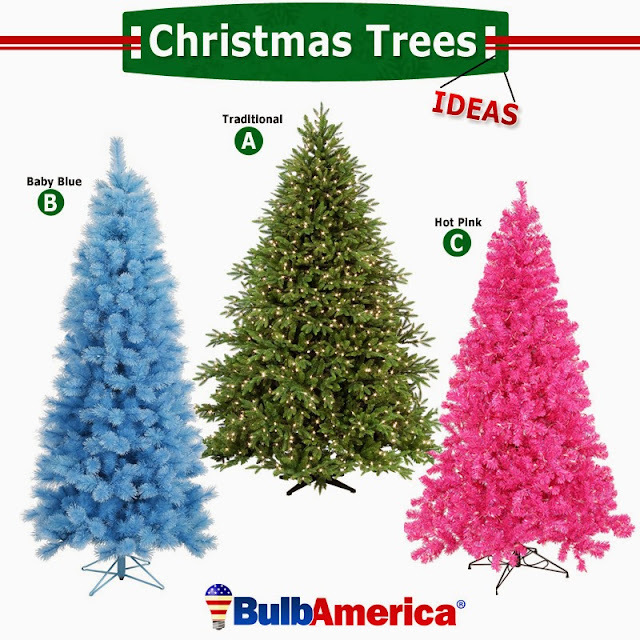 During the holiday season, the Christmas Tree is the central point of your decorations so here are 3 beautiful Christmas tree ideas to feed your inspiration. Which one would you choose? A, B or C?